Over the past 10 years we have seen technology change our lives in ways we never could have fathomed. Some of these technological advancements have come in smaller, less formidable forms, while others contain the power to change industries that have been around for decades. This year marks the 100th anniversary of the birth of towing and roadside assistance. And while the industry has had several overhauls during this time, the technology presented today has the ability to change it forever. Evidence of this isn’t hard to find either, all you have to do is talk with seasoned professionals to get an idea of how things have changed. Larry Frazier has been assisting stranded motorists for almost 30 years. 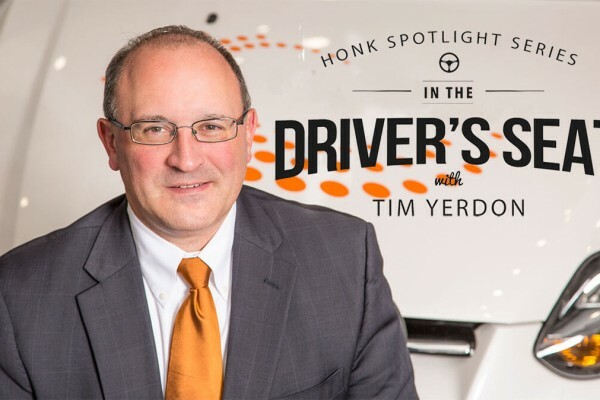 From learning the ropes as a teenager by working for his dad’s roadside company, to fine-tuning and expanding his skill set by managing several towing companies — Larry’s passion over the three decades he’s spent working in the industry has yet to dissipate. 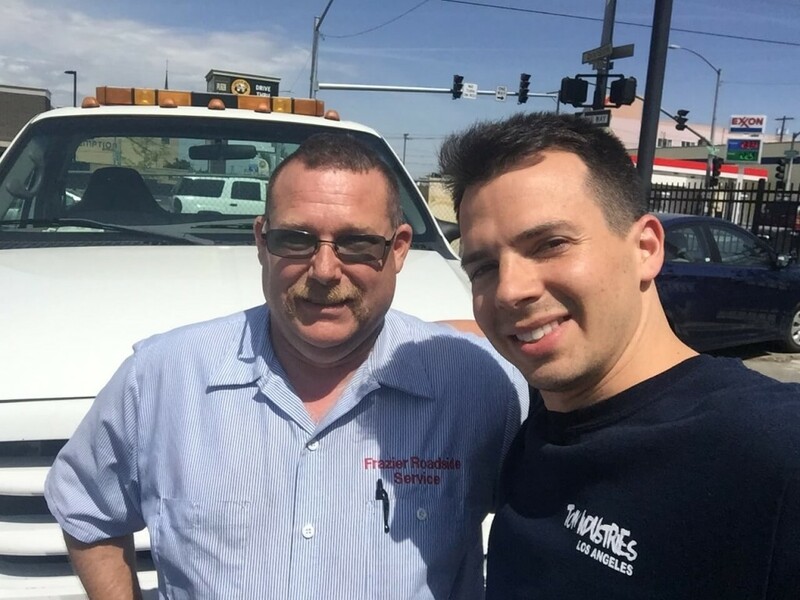 Today he owns and operates Frazier Roadside Service in Spokane, Washington. And while he’s a veteran within the industry, he has adapted to technology in a way that has supplemented his business. At the top of that list has been becoming a service provider for HONK. As a HONK Partner, Larry now does about 10-15 jobs more a week than he did before. A big factor in this has been the fact that he’s downloaded the HONK Partner app. This gives HONK the ability to locate exactly where he is when he’s on the road and alert him of jobs nearby. While this tracking ability helps any service provider, it is especially important for those like Larry, who often travel out of their area to complete traditional motor club calls. A perfect example of this was when Larry did a 13-hour tow from Spokane to Bellevue…a distance of roughly 270 miles. While in Bellevue, he received alerts for three HONK jobs near him. He was notified on his phone, given the customer’s location and information and was able to assist them before returning home. Becoming a HONK Partner has allowed Larry to do what he is most passionate about, and that is help as many people as he possibly can.